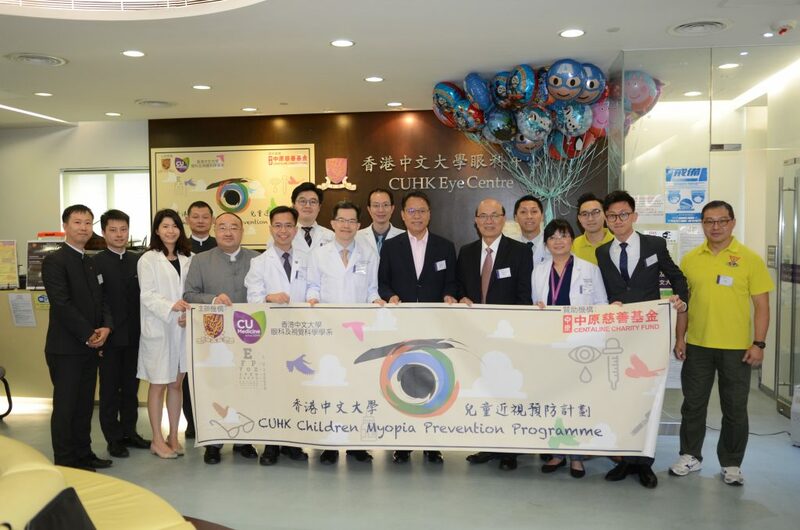 CUHK Children Myopia Prevention Programme is the first charity programme in Hong Kong to provide comprehensive and free myopic control treatments to 100 children from low-income families, using low-concentration atropine eye drops. 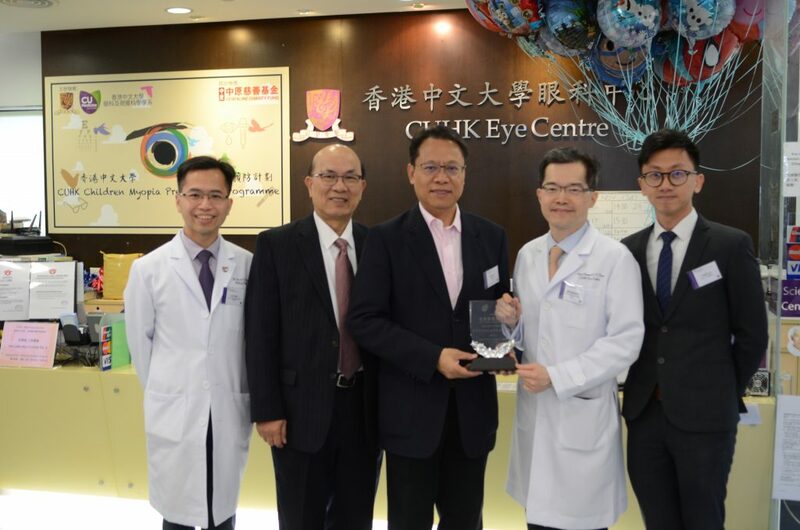 This helps to fill the service gap between public and private ophthalmic care. We are deeply appreciative to Centaline Charity Fund Limited for their generous sponsorship to the children in need. 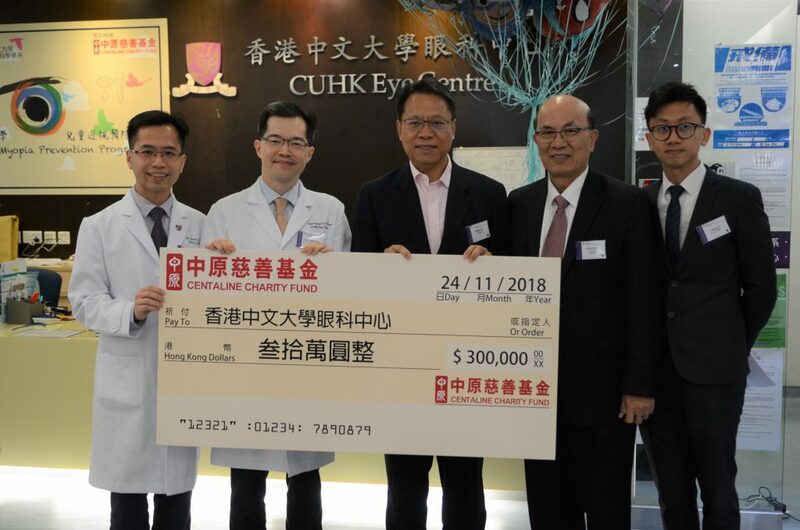 Myopia is a serious health concern in Hong Kong, with its prevalence top in the world, affecting more than 50% of school children and 95% university students. 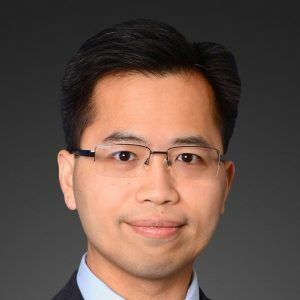 More importantly, high myopia (myopia higher than six diopters) is associated with excessive eyeball growth that can lead to sight-threatening complications, including pre-senile cataract, glaucoma, retinal detachment, and characteristic degenerative retinal diseases. 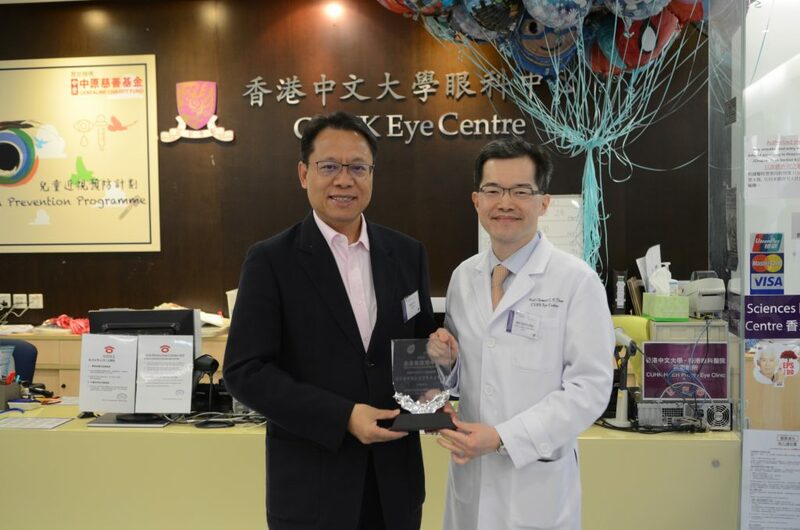 Chinese are at a higher risk of myopia development. 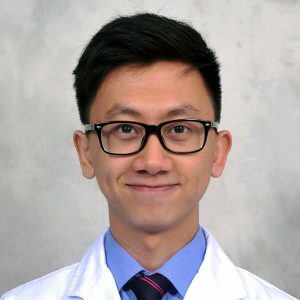 It is notable that children start to develop myopia at age of six, with fast progression phase from age eight to twelve, and then slow down till around age eighteen. Myopia, once developed and progressed, is irreversible. 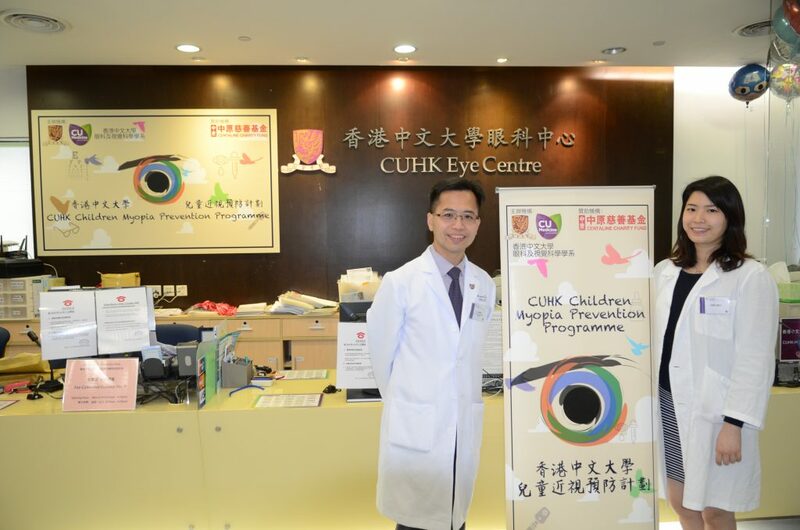 Therefore, timely measure to prevent myopia onset and its progression during aged six to twelve is exceedingly crucial. 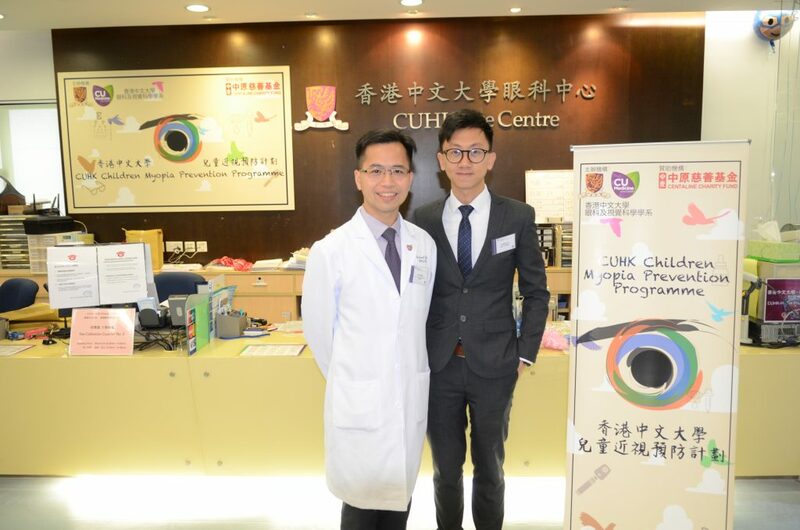 We have led researches on using low-concentration atropine eye drops on myopia control. 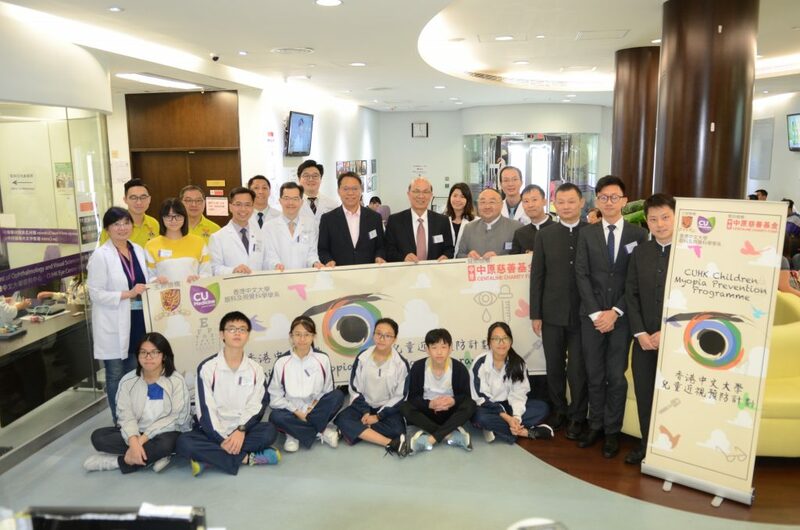 Currently, the management of myopia control is mainly provided in private sector. 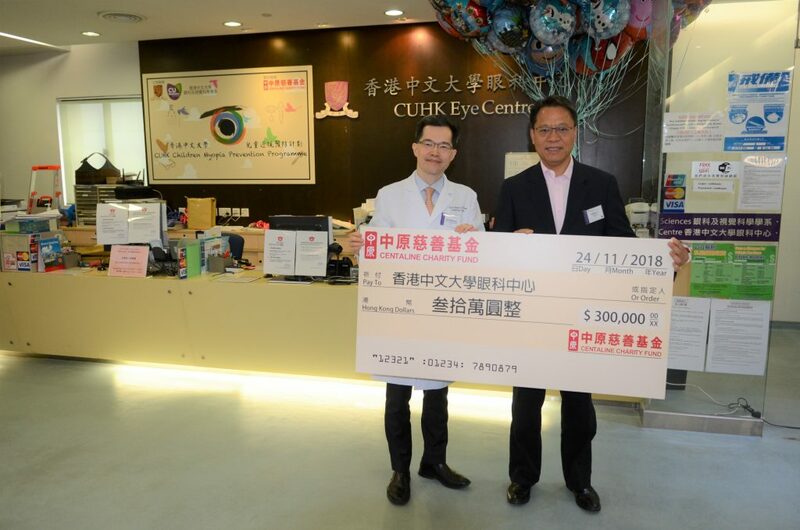 It costs more than 10,000 HKD for each child per year. This is not affordable to low-income families.